Our mission is to provide well made, cleverly designed, comfy and interactive items (cage gear) of enrichment for the furry ones in our care. 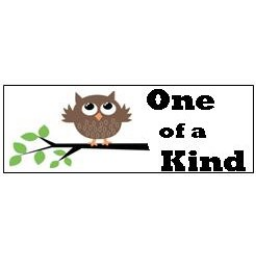 Our designer/owner is a wildlife rehabilitator and understands the need for "tough" stuff that is efficient and safe. Wildlife rehabilitation isn't always pretty but a cage full of fun, bright, and interactive cage gear is sure to boost your spirit (and provide hours of enrichment for the animals). 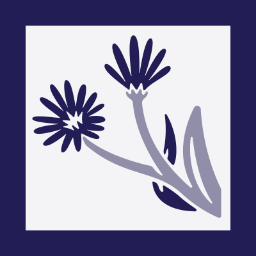 Blue Aster Studio creates eye-catching buttons, pins, stickers, prints and more for nature lovers. 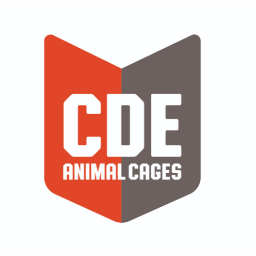 CDE Animal Cages has been hand manufacturing quality animal enclosures since 1984. We can custom build enclosures for specific animal's needs and have an assortment of standard enclosures for pets and shelters. We strive to offer the highest quality in both materials and craftsmanship, but hope to be remembered by our friendly and helpful customer service. 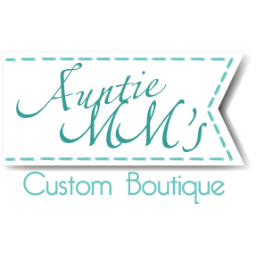 We are family owned and operated in Omaha, Nebraska. We handle the NWRA Insurance program. You may contact Trey Minskey or Jim Pace with any questions. 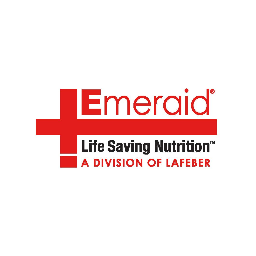 Lafeber Company distributes Emeraid Nutritional Care Systems - Intensive Care Formulas for Carnivores, Herbivores, Omnivores and Piscivores. 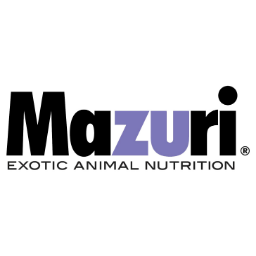 Emeraid Exotic Formulas for critically ill Herbivores, Omnivores & Carnivores. Emeraid Sustain for Herbivores. The diets are designed to quickly provide life-saving elemental nutrition for most acutely ill exotic patients during the critical first week of rehabilitation. The products can be used singly or in combination. Emeraid Canine & Feline HDN Intensive Care Formulas, Canine & Feline Sustain Recovery Formulas. Additionally, the Lafeber Company manufactures Hey!Berries for small mammals – Healthy & Nutritious foraging and enrichment treat with Timothy Grass, Mango & Papaya. Complete Foraging & Enrichment diets for exotic birds including Pellet Berries, Nutri-berries, Senior Nutri-Berries and Avi-cakes. These diets can work well as supplemental Enrichment food for other species while still providing complete enrichment nutrition for birds. Excellent Foraging food, Great tasting & appealing, Omega 3 & 6 balanced, Naturally preserved & flavored. All products produced at our US facility for careful, quality control. Two Generations of Veterinarians Caring & Working for the Health of Animals. 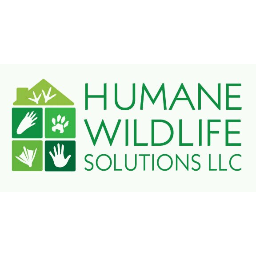 Humane Wildlife Solutions LLC seeks to transform the way we address conflicts with urban wildlife in St. Louis City, County, and surrounding areas. If you have uninvited wildlife in your home or business, we provide services to get them out that are truly humane and effective long-term. We will help the animal(s) out of the property and when necessary reunite young with the parent(s), and then wildlife-proof the access point(s) that provided entry for the animal(s) in the first place. We will be equipped to monitor animal activity and problems via digital motion activated cameras, that will provide information about species, access points, and whether young are present. A comprehensive, long-term guarantee will be offered for all services. Unlike most companies in the area, we humanely address the root cause of the conflict to prevent the same situation from occurring in the future. 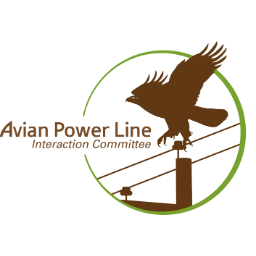 Our company uses no poisons, snaring devices, or relocation. In short, we provide long-term solutions without harming wild animals. Other services we provide include: exclusion, eviction and other services for bats, Canada Geese and waterfowl conflict management, containment and transportation of sick and injured wildlife to local rehabilitation facilities, habitat and landscape modification and clean-up, pond, lake and stream clean-up, advice for wildlife concerns and issues, bat, owl and other wildlife box or nest installation, wildlife proofing and or building gardens and chicken coops and much more. Please contact us for more information on these topics. Gift certificates... Gift certificates auctioned off by NWRA. 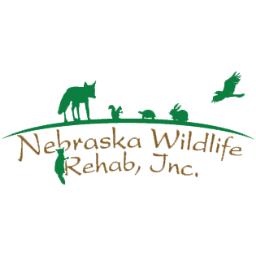 NWRI is a non-profit wildlife rehabilitation and education organization based in Nebraska. North Star Grant ... North Star Grant Program; we are now accepting proposals for free satellite transmitters. 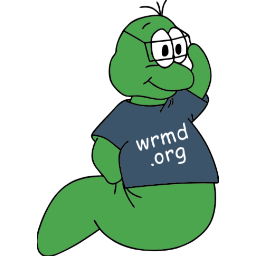 See our www site, click on Grant Program. Proposals are due April 20, 2019. 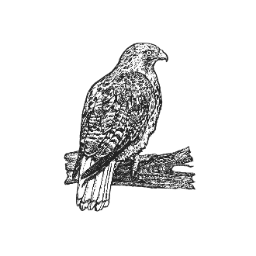 North Star provides satellite and cellular (and UHF field download) transmitters for tracking and monitoring birds and terrestrial mammals. We can provide GPS transmitters of all sizes and shapes for virtually any land application. Transmitters are currently available under 5 grams in weight, and smaller ones are in development. 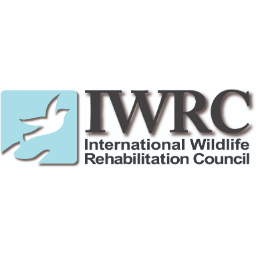 Providing high-quality raptor and mammal gloves to the wildlife rehabilitation and education community. Pet-Ag, Inc. is a leader in neonatal nutrition for a wide range of animals from companion animals, large animals, exotics, wildlife and zoo. Including Esbilac, KMR, Foal-Lac, Multi-lac, Nanny-Lac, Fawn-Lac and Zoologic. As well as a full line of health and nutritional supplements as well as Fresh ’n Clean grooming products. Established in 1974 as part of the University of Minnesota College of Veterinary Medicine, The Raptor Center rehabilitates around 1,000 sick and injured raptors each year, while helping to identify emerging environmental issues related to raptor health and populations. An internationally renowned education facility, The Raptor Center trains veterinary students and veterinarians from around the world to become future leaders in raptor medicine and conservation. In addition, The Raptor Center reaches approximately 150,000 people annually through its unique public education programs and events. 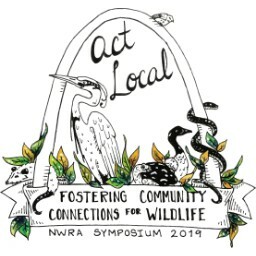 Register for any ... Register for any of our upcoming Wildlife Care Academy Classes and be entered to win a free registration for a future class. A hospital for native wildlife, teaching the world to care about, and to care for, wildlife and the environment. 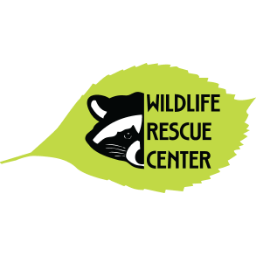 The Wildlife Rescue Center rehabilitates injured, sick and orphaned native wildlife and releases healthy animals to their natural habitat. Through educational outreach the Center provides environmental awareness, promotes a harmonious relationship with native wildlife, and encourages the community to protect our delicate ecosystems.